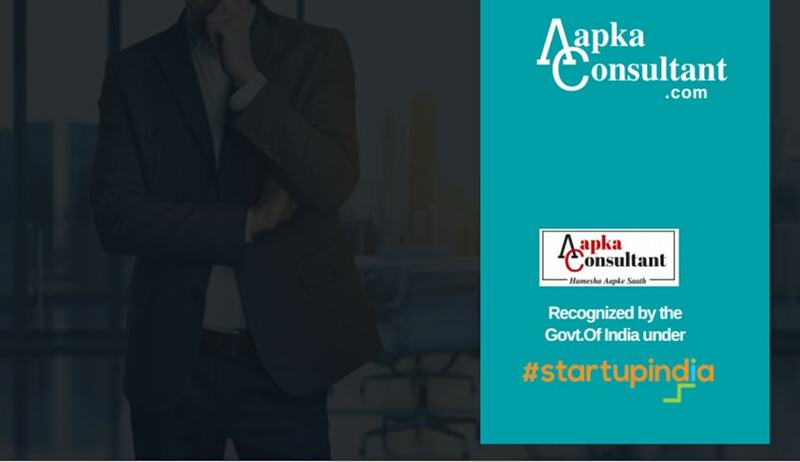 Legal Recruitment Consultant (LRC) (a unit of aapkaconsultant.com) focuses on providing permanent, contract and temporary recruitment services across the legal world. LRC clients include Law Firms of all sizes, as well as Multi-national Corporations, NGO’s etc. LRC have an excellent reputation of dealing with wide spectrum of clients, from major National and International Law Firms, Multi-national Companies to many High-street Law Firms. An Investment advisory firm, specializing in providing financial and advisory services to clients in India and across the world, based in Mumbai, is hiring for the following post of Corporate Lawyer experienced in the sector Independently handling and concluding various transactions such as PE (Private Equity), MA (Mergers and Acquisitions) and advising the company on various policies in order to conduct business at the global level keeping in mind legislations in the US, EU, UK and other countries. Interested and eligible candidate may sign up at Legal Recruitment Consultant or mail at lrc@aapkaconsultant.com. Selected candidates will be called for the interview.